Any plans for the weekend? How about some ice skating? There are several rinks in and around the city. You might have already read on HelsinkiIn about the one right in the center next to the Main Station. 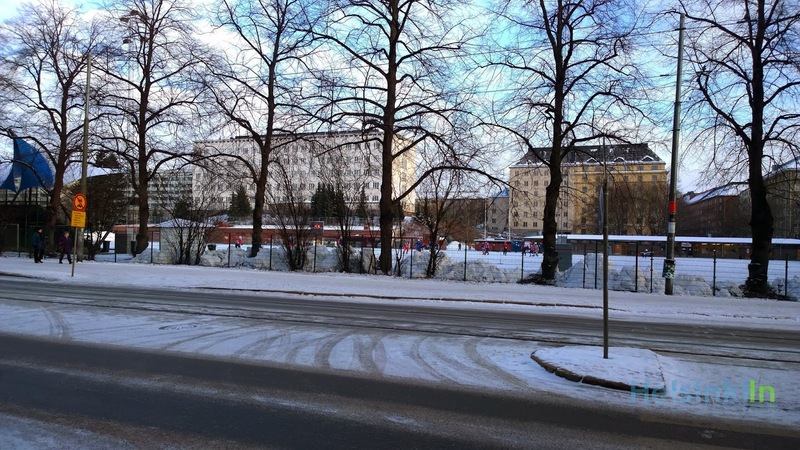 But you can also find a bigger and cheaper alternative a bit to the North in Kallio. The entrance is 3 € and for some additional 4 € you can rent skates as well.